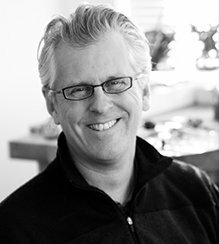 Jim Dailing specializes in creating unique engagement rings and custom wedding rings specifically designed to the style and personality of his clients. 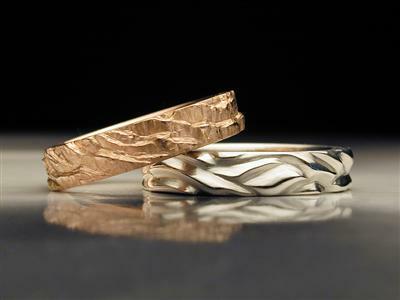 From his studio in beautiful Bend, Oregon, Jim works with both national and international clients. 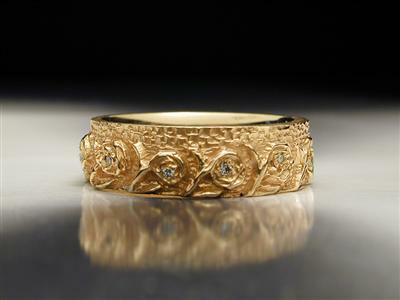 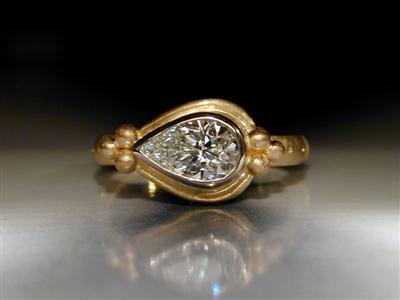 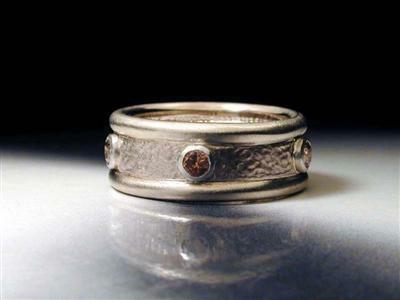 In addition to custom jewelry design, Jim is an accomplished instructor in metalsmithing, stone setting, and sculpture.